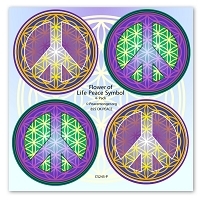 Considered as Sacred Geometry since ancient times, the Flower of Life is the visual expression of the connections of life that run through all sentient beings. 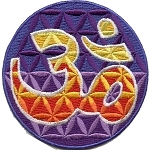 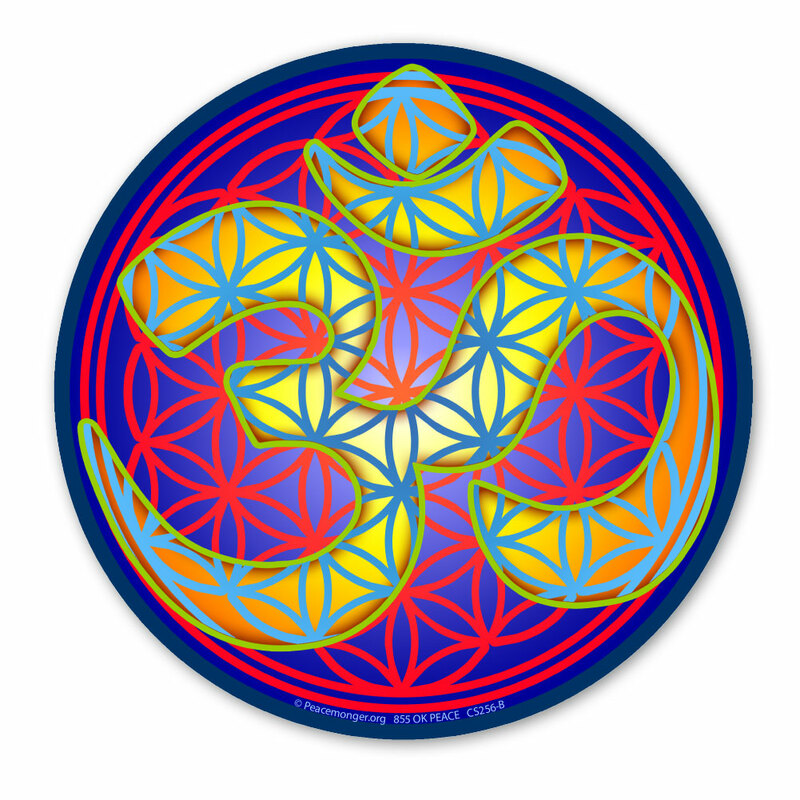 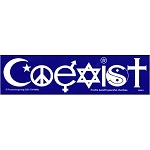 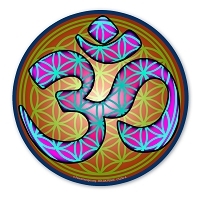 This sticker has a golden light filled Om symbol intertwined with a purple Flower of Life pattern. 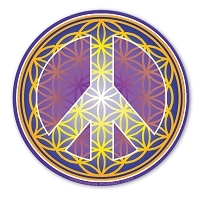 Enjoy this original Peacemonger design! 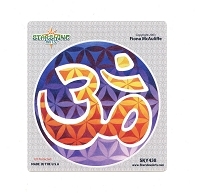 Our magnetic option includes application and hand-trimming on our super strong magnetic material.